Letting a Room through Airbnb? HMRC Tracks your Income! Back in late 2015, we forewarned that HMRC was planning to force on-line companies like Airbnb to share customer income data with them. That plan has come to fruition and HMRC is now receiving detailed information from Airbnb and other online providers. The data will tell HMRC about lettings income that may have been previously falling under their radar. Airbnb is an on-line marketplace where people can rent out rooms, cottages, apartments and suchlike to those looking for short-term accommodation, city breaks, holidays or lower cost alternatives to hotels and overnight business stays. 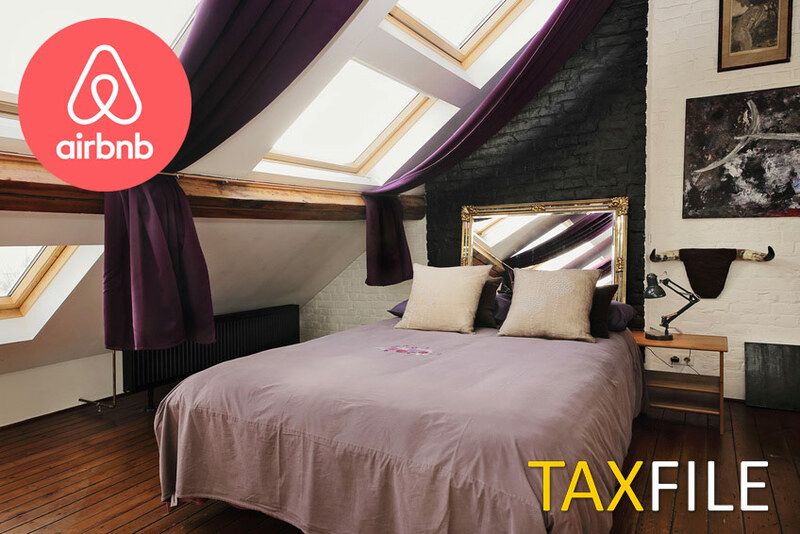 We understand that various on-line providers, including Airbnb, are now exchanging information with HMRC. HMRC then uses their analytical tool “Connect” to track and monitor income from such sources. This powerful application was developed by BAE Systems and is the most advanced data gathering tool HMRC has at its disposal. So, if you let property or a room on Airbnb, you can expect detailed information to be passed to the Revenue about your letting activities and the income it generates. While you may currently be able to earn up to £7,500* per year tax-free for furnished accommodation under the Government’s ‘Rent a Room Scheme‘, care needs to be taken to submit a tax return and pay tax on any income received once you have gone over that limit. Higher rate taxpayers also need to take care if their rental income pushes them into a higher tax bracket. The accommodation provided cannot be office space or business space. HMRC recently held a consultation with relevant professionals and the public about whether the scheme should continue in its present form. Following this, they have announced that the scheme will be more restricted; landlords who do not live in their “main residence” at the same time as their tenants will probably no longer be able to claim “rent a room relief” from 6 April 2019. If you need our help handling your lettings tax needs, Taxfile is here to assist you. We’re tax experts and can guide you through the maze of rules and regulations concerning lettings, renting out accommodation, tax thresholds, knowing when it’s appropriate to work under the Rent a Room Scheme, whether you can claim expenses and so on. Book an appointment at your nearest Taxfile office: for Tulse Hill in London SE21 book an appointment on-line here; book here for Dulwich in SE21; for Battersea in SW8 book your appointment here or for Exeter and the South West, book your appointment here. We also have tax advisers who are available in other UK locations including Poole in Dorset, Carlisle, Yorkshire and Plymouth. Alternatively, simply call 0208 761 8000 or send us an email here and we’ll be happy to help to get you on the right track. Learn more about our services to landlords and those earning an income from property lettings here. * Correct for tax years 2016-17 and 2017-18. For tax year 2015-16 the threshold was only £4,250. Also note that the current year’s threshold reduces to £3,750 if someone else, for example a joint owner, receives lettings income in the same property. 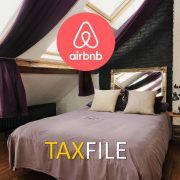 https://www.taxfile.co.uk/wp-content/uploads/2018/07/Airbnb-tax-featured.jpg 566 848 Mark https://www.taxfile.co.uk/wp-content/uploads/2016/09/taxfile2016.png Mark2018-07-26 16:12:482018-11-16 12:47:29Letting a Room through Airbnb? HMRC Tracks your Income!